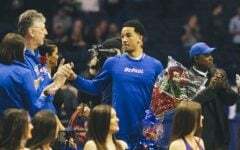 Oliver Purnell resigned after five years as DePaul men’s basketball head coach, the school announced Saturday. Purnell, 61, stepped down after the Blue Demons finished 12-20, 6-12 Big East this past season. Tasked with turning the program around, Purnell went 54-105 in his five seasons as head coach. In 2010, Purnell signed a seven-year contract with an average of $2.2 million per season to become the Blue Demons’ 13th head coach. 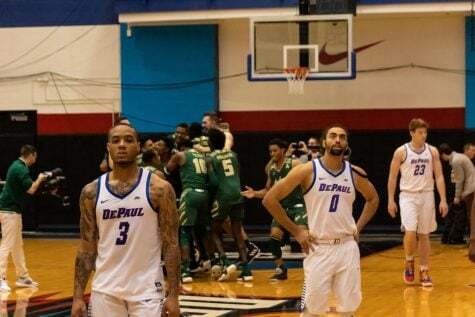 Known for his reputation to turn programs around, Purnell was hired to bring DePaul back to prominence in Chicago and make the NCAA tournament for the first time since 2003-04. 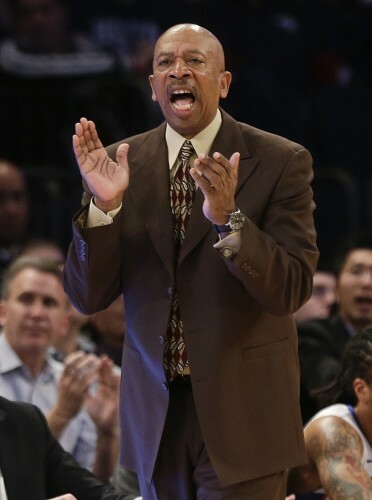 Purnell replaced former head coach Jerry Wainwright, who went 59-80 in five seasons and finished his tenure losing 21 consecutive Big East conference games before being replaced midway through the 2009-10 season. 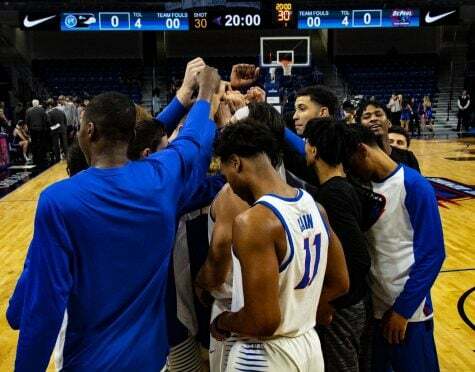 Purnell, who has seen head coaching stints at Radford, Old Dominion, Dayton and Clemson, began his DePaul career with little success. In his first season, Purnell went 7-24 and earned just one conference win. 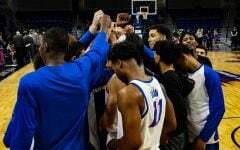 The next season was just as rough as the Blue Demons slightly improved to 12-19, 3-15. 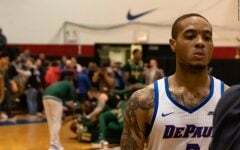 It was the 12-win mark that Purnell could never overcome at DePaul. 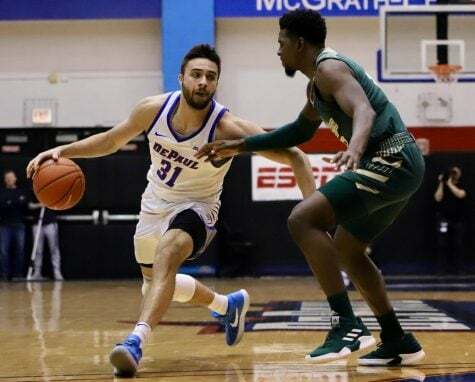 This season the Blue Demons jumped out to a 5-2 start in the Big East conference before losing 11 of their last 12, including eight straight games. 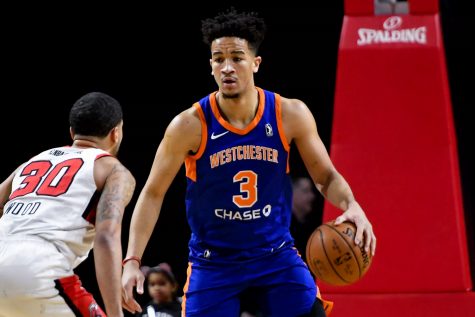 Faced with needing to bring talent back to the Chicago area, Purnell saw mixed results in recruiting and mostly failed. 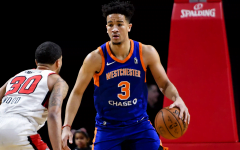 Purnell recruited Baltimore natives Brandon Young and Cleveland Melvin, who were the faces of the Blue Demons for four seasons. 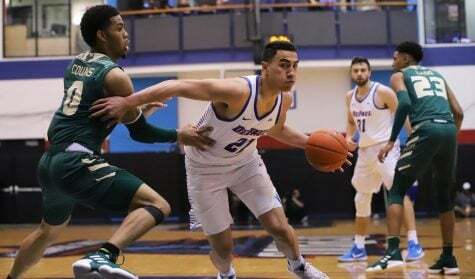 The two showed promise in their first season, and Melvin was the first DePaul player to win Big East Rookie of the Year. However, the two failed to develop and the losing continued. 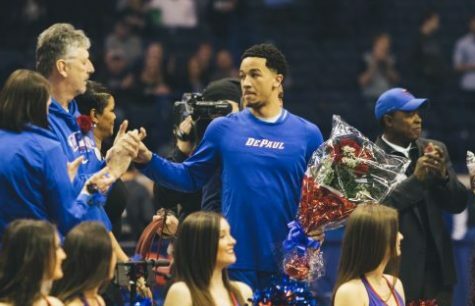 In Melvin’s case, the former DePaul forward left the University in Feb. 2014 under reasons never announced after being suspended indefinitely in January. 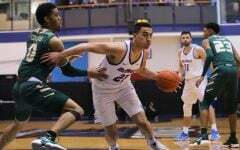 In his time at DePaul, Purnell only managed to recruit two Top-100 ranked high school prospects, one of which was guard Billy Garrett Jr., who is the son of assistant Billy Garrett Sr. Purnell also recruited another Top-100 recruit in Myke Henry, but Henry initially committed and played a season at the University of Illinois before transferring to DePaul in 2013. Purnell made some strides in recruiting kids from the Chicago area, a task he found much harder to do than expected. 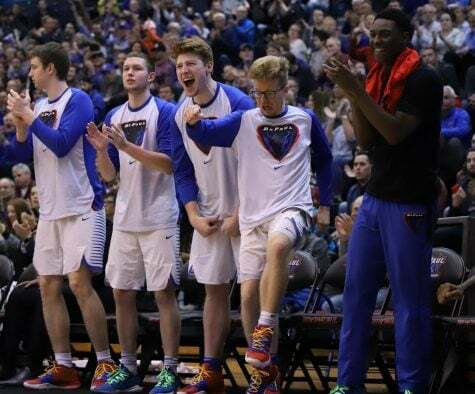 Purnell spent much of his five years trying to form relationships with the high school basketball community and the AAU circuit. 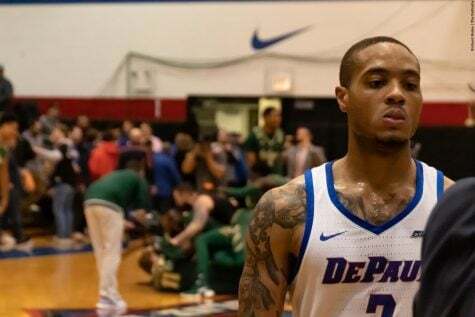 While DePaul managed to get in the top 10 or even the top five of some of the best talent in Chicago’s list, Purnell never secured a commitment. 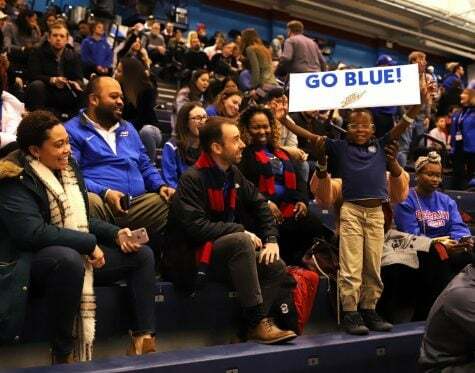 The news release Saturday said that DePaul Athletic Director Jean Lenti Ponsetto was already in the process to find DePaul’s next head coach. In 27 years as a head coach, Purnell’s All-Time record is 448-334.